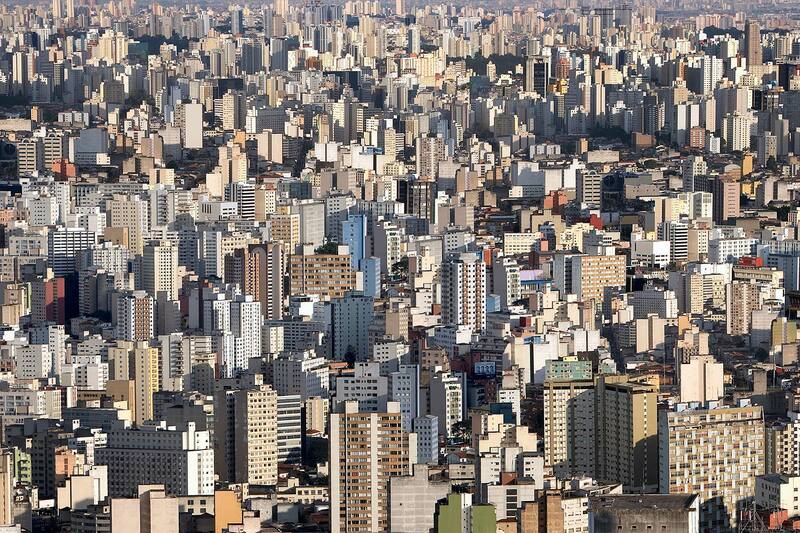 São Paulo officially became a city in 1711 after having been founded in 1554. Its origins as the urban powerhouse of Latin America date from the economic prosperity created by the coffee industry in the 19th century. Ever increasing waves, of predominantly European immigrants during the first half of the 20th century have swelled the city’s population from 250,000 in 1900, to 20.1m today. The late 20th century has seen São Paulo become the business hub of South America and enter the top 20 of the world’s richest cities. Its exponential growth has spawned a myriad of social problems including the dual urban evils of pollution and crime. However, the city in 2011 is in a confident mood with crime falling and the economy thriving on the back of a commodity led economic boom.